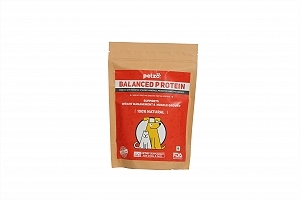 No More Results To Display For " Pet Product Combos"
When it comes to our shopping, don't we just love it when we get great deals on our favourite brands and products?! 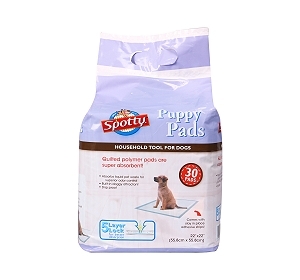 We at DogSpot.in understand how much smart deals make shopping an exciting and memorable experience and we have worked hard to bring to you the best of deals at a click of the mouse. The monthly essential packs have been specially crafted and designed to bring to you the best of products at the most economical prices! The monthly essential packs include a wide range of products that help you meet the requirements of your pet's entire life cycle. The products have been carefully handpicked to make the combinations perfect for your purchases and to provide premium products at the best possible offers! Dog treats - a wide variety of dog treats from premium manufacturers are available in interesting combinations. 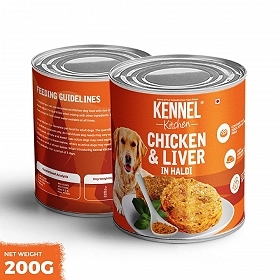 Food & Treats - we have a wide range of premium food brands such as Royal Canin, Natural & Delicious, Hills Science Plan, Pedigree, Drools, Focus, Solid Gold and many more that have been combined with delicious dog treats such as JerHigh and Chomp. Shampoo & Conditioner - a good bath includes a thorough shampoo rinse followed by a conditioner to for a soft, shiny tangle free fur. Premium brands have been combined to give you a super deal on products. Leash & Harness - walking your pooch is going to be super fun! Attractive leash and harness sets are available for your to choose from. Leash & Collar - A good collar is perfect when it comes with a matching leash. Multivitamins - Multivitamins are eseential for pets at all ages of their life. Multivitamins help fulfill any deficiencies that may arise for innumerable reasons.